Learning the alphabet is as easy as Apple, Bear, Coral, with Eye Likes Stickers: Letters, the brightest, most appealing alphabet stickers around! From ants to zebras, and all the letters in between, there are enough “letter perfect” stickers here to satisfy even the most active imaginations! 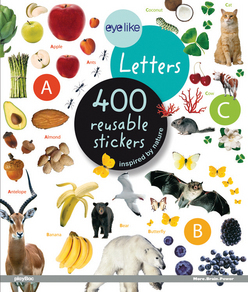 The freshest stickers nature has to offer!Each EyeLike Stickers book features over 400 reusable stickers from the natural world. 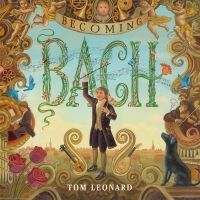 Your kids will use them to mix, match, trade, collect, and create their own stunning artwork! Perfect for journals, scrapbooks, craft projects, homework assignments and so much more. Feast your eyes on the most irresistible stickers available! Eyelike Stickers are bright, reusable, high-quality photographic images. 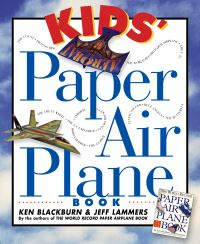 Over 400 per book! They are fun, functional, craft-worthy, collectable and are limited only by your imagination.